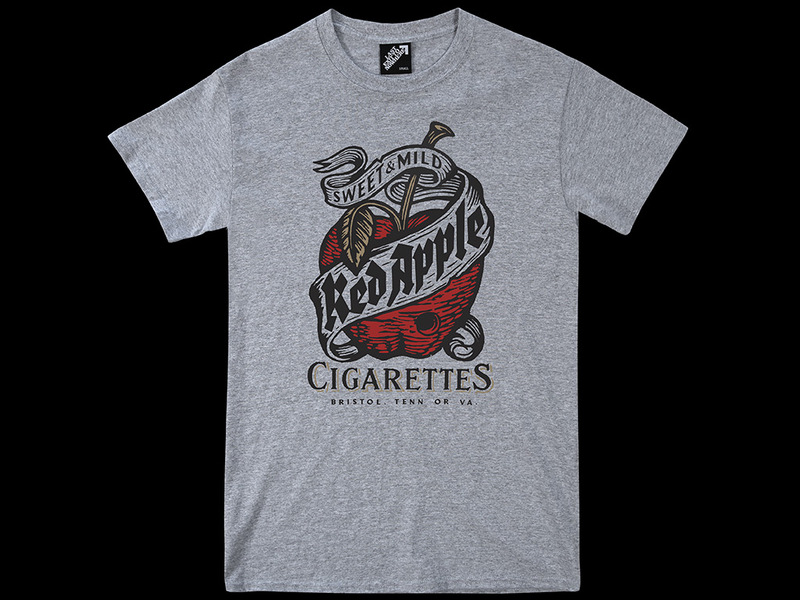 We pay homage to Tarantino's favourite brand with this Red Apple Cigarettes T-shirt. The fictional brand 'Red Apple Cigarettes' can be seen in the films Pulp Fiction, From Dusk Till Dawn, Kill Bill, Django and Inglourious Basterds - to name just a few. 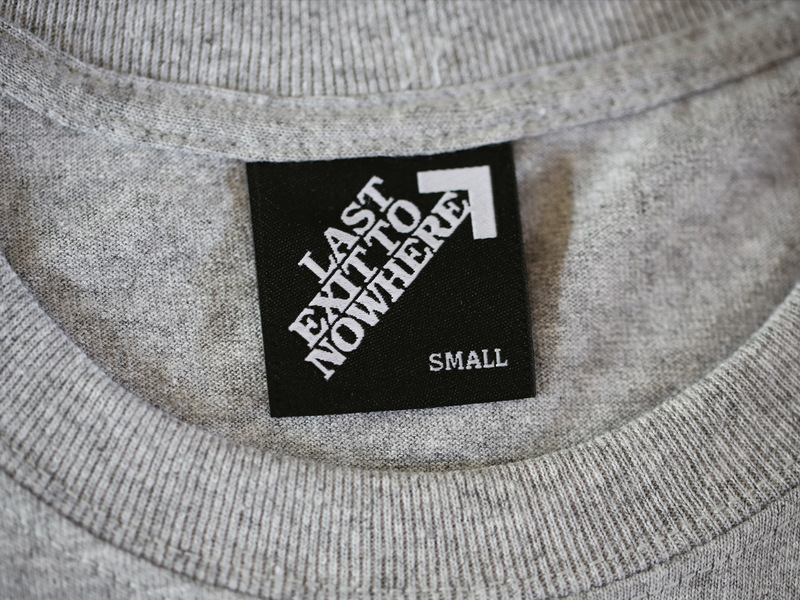 A three colour design, hand screen printed on a regular fit 90% cotton 10% polyester grey marl T-shirt.